Jake shows Carly the engagement ring for Elizabeth. Carly feels it&apos;s too soon because he may still have a family out there. Jake feels that he needs to grab happiness now. 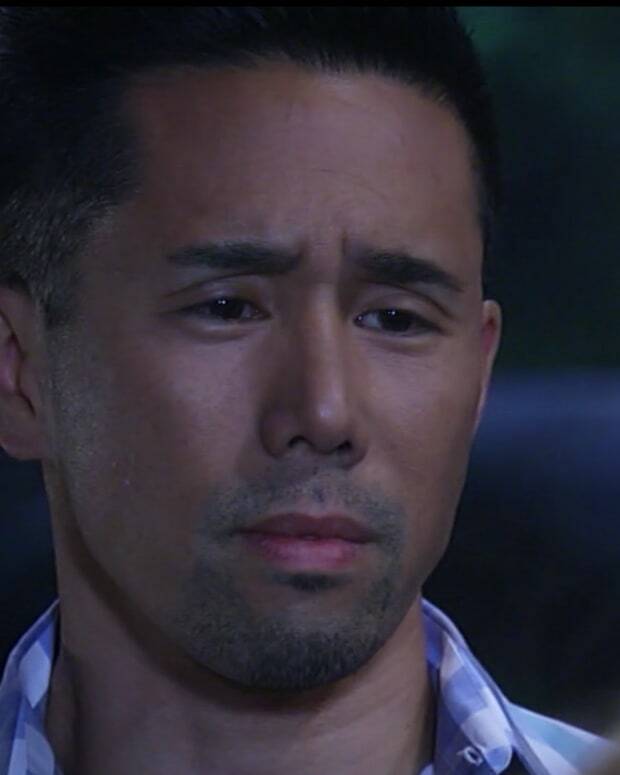 Sonny interrupts their congratulatory hug and after Jake leaves, Sonny expresses his concerns that Jake&apos;s violent past will come back and Carly will be caught in the crossfire. Sam drops Danny by to meet Jake and she beams with joy while Liz looks concerned. Liz tells her that she accepted Jake&apos;s proposal. Sam is happy for her. Later, Sam doesn&apos;t look quite as happy when relaying the news to Patrick. Nik explains to Patrick that Hayden will be recuperating at Wyndemere. Patrick and Lucas give the ok for Hayden to be released. Rosalie drops by with clothes for Hayden and propositions Lucas, only to find out that she has no chance with him. Brad wants to explain everything to Lucas and work through the whole, "I&apos;m married to someone else," nonsense. Dillon finds Valerie packing. She tells him she&apos;s moving out because Nik&apos;s moving Hayden in. Dillon curses out Nikolas for stealing ELQ. When Nikolas and Hayden show up, Dillon throws some shade before leaving. Lulu and Dante make small talk about the mob until she eventually admits that she&apos;ll be working with Dillon on the movie. Dante reassures her that he trusts her, seeing as he doesn&apos;t have a leg to stand on otherwise. Maxie&apos;s concerned about Valerie&apos;s reaction to Dante. Nathan tells her to mind her beeswax. Apparently that&apos;s the entire storyline those two have right now. Hayden spots one of Nikolas&apos; vases and has a memory of throwing one. Dante worries about his mother. Lo and behold, who should show up at the door but Olivia herself. Brad spends five minutes not explaining what he needs to explain. Rosalie walks in and recognizes him. Brad announces to Lucas that Rosalie is his wife. Jake proposes to Elizabeth again–this time with a ring.